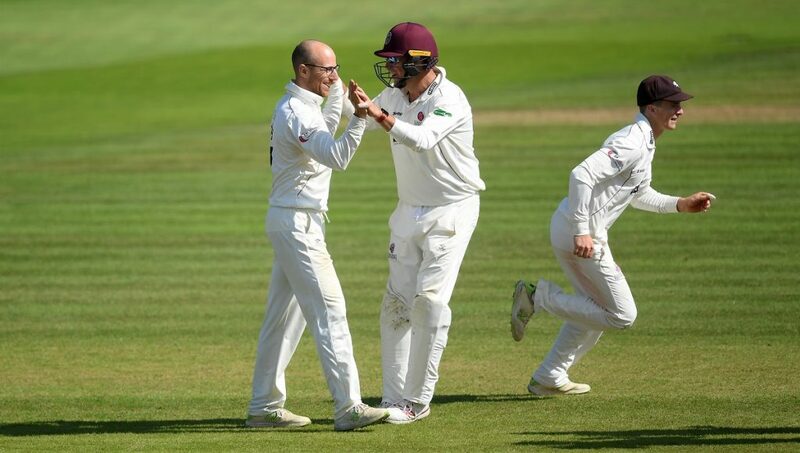 Match figures of 12 for 102 from Jack Leach weren’t quite enough to see Somerset to victory as Lancashire claimed a tie on day two of this Specsavers County Championship First Division match at the Cooper Associates County Ground. 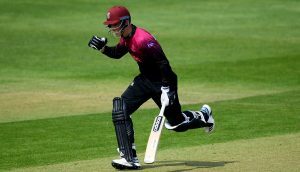 Set 78 to win after Leach completed his career-best match figures in Lancashire’s second innings of 170, Somerset were all out for 77. Left-arm spinner Keshav Maharaj was the main threat for the visitors, ending with 11 for 102 in the match as both teams took 11 points from the first Championship tie since 2003. 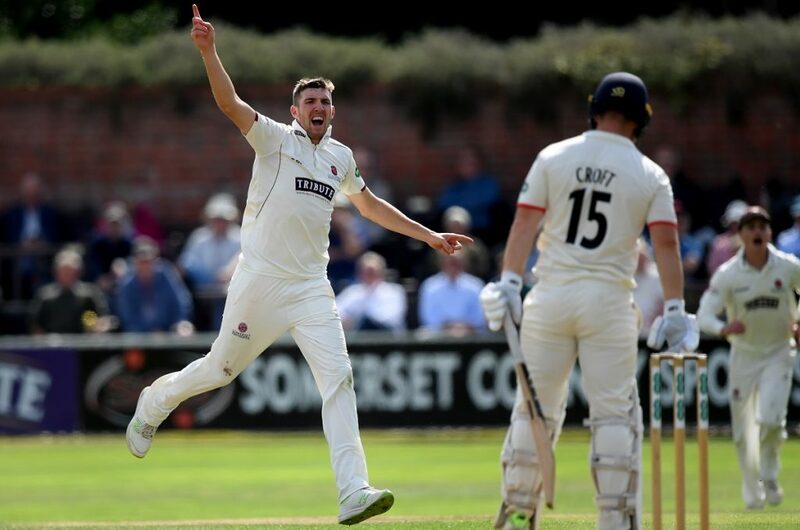 Lancashire began day two on seven for two and it was Craig Overton who struck the first two blows, pinning Karl Brown lbw, while nightwatchman Tom Bailey, newly awarded his county cap, chipped a catch to Azhar Ali at mid-on. From 24 for four, Croft and Livingstone put together a stand of 57 in positive fashion. However, Leach then had Livingstone caught at short third-man, aiming another big hit. Dane Vilas then edged to slip without scoring and when Josh Bohannon went in similar fashion on the stroke of lunch Lancashire were 119 for seven. The afternoon session saw Croft reach his half-century but, having helped advance the total to 131, he got an inside edge to Craig Overton and was caught behind. Maharaj struck a couple of meaty blows before being stumped off Leach and Graham Onions was last man out, caught on the mid-wicket boundary. 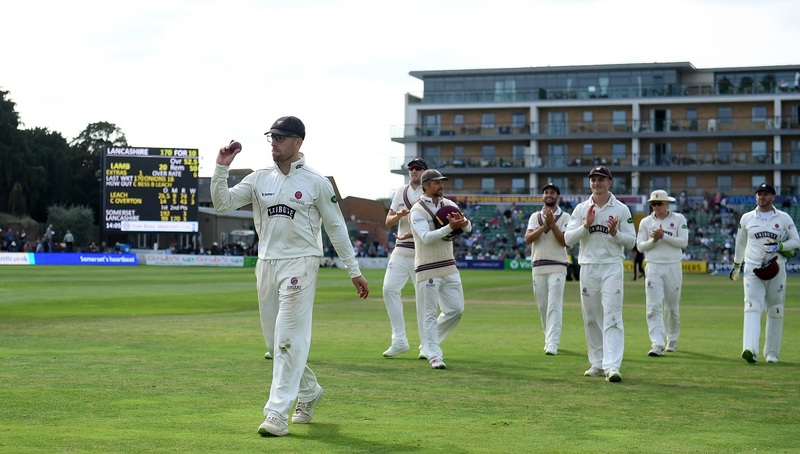 Somerset had knocked off only five of the required runs when Marcus Trescothick fell leg-before to Onions, and then Azhar Ali was taken at second slip for a first ball duck. With 14 required, Jamie Overton struck an aerial boundary just beyond the reach of Livingstone to an audible gasp from the 2,000 crowd. With the scores level Dom Bess was stumped and Leach was caught by Bailey at wide long-on, Jamie Overton having just played out a maiden from Onions. After the match Jack Leach said: “This result definitely feels like a loss to us and is disappointing. It was a serious game of cricket and at the end of it we are all gutted. “I think that Lancashire put us under a lot of pressure and bowled really well. Onions took a lot of wickets but also put pressure on us and at the opposite end Maharaj is a world class bowler and showed us what he is all about in the game. It was a very tight game and whilst it’s very disappointing, it’s the way it goes sometimes. “If you look at the batting from both sides throughout the game it hasn’t been particularly good and it actually shows a lot about how we English play spin. As soon as the ball starts to spin we think it isn’t right so we panic, play more shots and don’t play the ball on merit. “We shouldn’t shy away from playing on wickets like that because it’s the same for both teams. Lancashire came here fully equipped with a Test Match spinner and a young leg spinner, so both teams were well equipped.